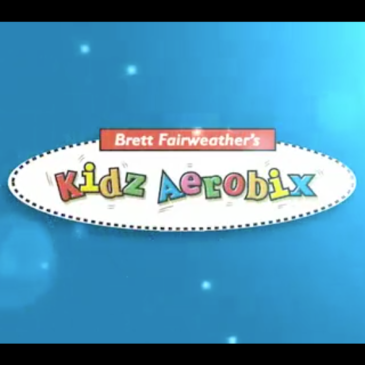 New from Kidz Aerobix, is a program designed for early childhood education and special needs students. 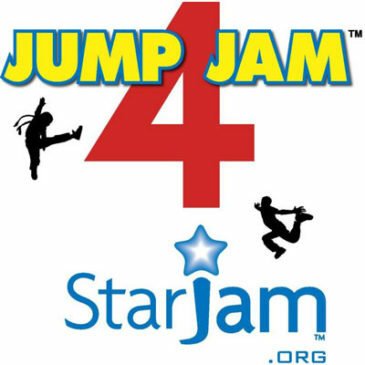 The program called Jiggle Jam, contact us for more information. orders@kidzaerobix.com Ideal for year 0-1 school students too!